Revenge Is is a Los Angeles-based maker of t-shirts with an environmental and social political message. 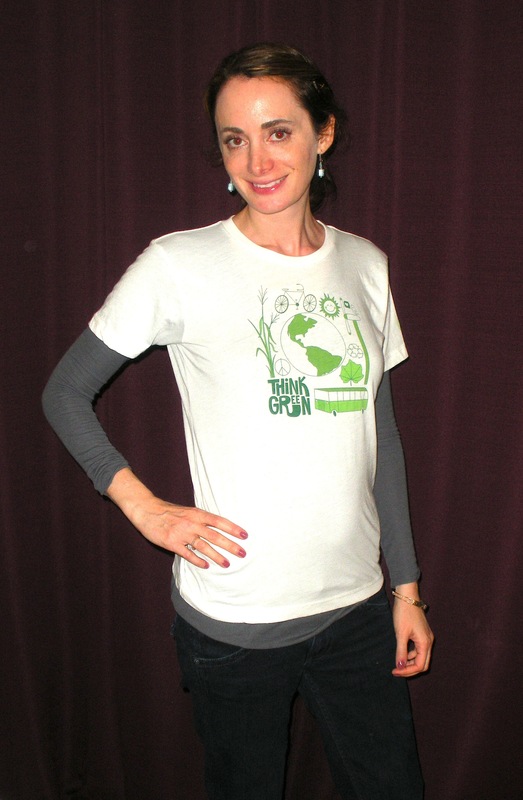 Not only are the t-shirts made in USA, but they are made from organic cotton, 50% recycled PETE plastic, or another environmentally-friendly material. Their inks are soy-based and made without PVC or other dangerous chemicals. The t-shirts are available for men and women and come with a variety of designs with activist slogans. The major themes of activism appear to be environmental and gay rights at this time, according to the website. Although one may agree or disagree with particular messages from an activist organization, I find it refreshing that the owners of Revenge Is display integrity and internal consistency by having their products made in USA. Otherwise, it’s like waving an American flag on the 4th of July that’s made in China. How can you walk around with political slogans that describe your vision for the betterment of your country while simultaneously worsening the trade deficit and domestic unemployment. American political groups should take Revenge Is’ example and make sure that their merchandise and promotional products are made in USA.